daily post challenge #220: why do i blog anonymously? That’s a long story. The short version is…security, old-age, and camera-shy. I began this blog because I wanted an outlet for my writing, and because I was tired of being lumped with the rest of America when news pundits proclaimed first-hand knowledge of how Americans felt, about everything. Who died and made them Rupert Murdock? But for a baby-boomer still in the semi-dark about technology, I believed what many my age felt about the internet…a scary place where the bad guys lie in wait to scam me out of my identity, my money, or both. As a middle-aged blogger I felt I’d always be operating behind the eight ball. 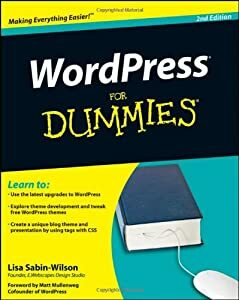 I knew enough to get started, but wending my way through the magic and mystery of WordPress would be a challenge. But I plunged in wholeheartedly with the help of a couple of books, Blogging for Dummies and WordPress for Dummies. I also enrolled in a Blogging 101 class at the local college taught by writer-instructor Cat Rambo. She definitely relieved me of some anxiety, but not completely. With upwards of 30,000 spams caught by Akismet, there’s a niggling uncertainty that remains about the safety of the Internet. And all I have to do is hear of someone hacking into a system, like what occurred here at WordPress in the not too distant past, and my qualms about exposure return full force. When asked to choose a gravatar, there was no question that I’d not be putting a photo of me out in the blogosphere, again for security reasons, but also because I don’t like how I photograph. As a friend from exercise class explained it some time ago with regard to herself, “When I saw myself in my daughter’s wedding photos, I didn’t look like the me I pictured in my mind.” “How true,” I thought. I too am dumbstruck when I see a different version of me than I imagined when I look at a photo of myself. Only now that I’ve been blogging more than a year, do I feel comfortable releasing my photo likeness. I no longer grimace at the prospect. Having grown accustom to my gravatar, floating water lilies, which reflects the inner calm I strive to maintain amidst life’s ups and downs, I’m not yet inclined to relinquish it in favor of the real deal. This entry was posted in humor, social networking, technology, writing and tagged anonymous, baby-boomers, blogging, Freshly Pressed, internet, postaday2011, WordPress For Dummies. Bookmark the permalink. At some point I’ll probably need to come out too. I’m certainly not writing anything inflammatory, but there is so much mischief out there that I’m not sure how much to trust the general public. Yes. The whole identity theft thing is disconcerting. Public versus private information is also at times a dilemma. 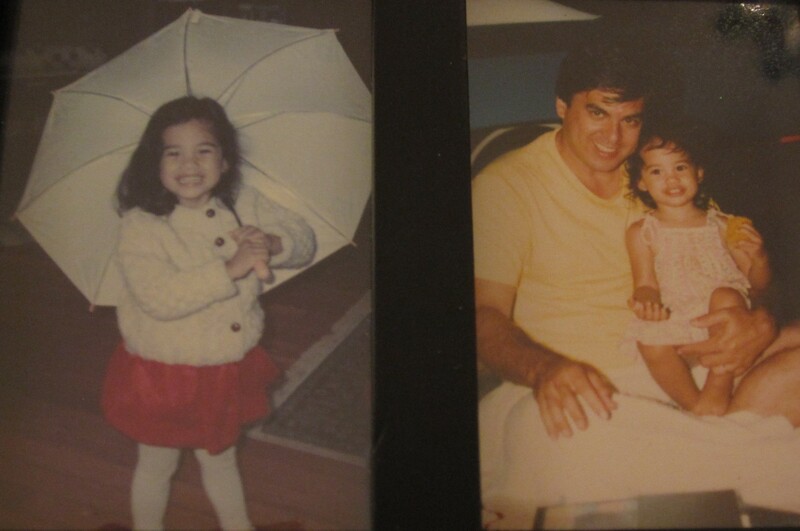 Since I’m putting out a memoir with family photos, my gig’s up. Most of the author platform advice tells you to use your real, or pen name everywhere. I’ll have to take my chances and hope that the web universe is kind. Thanks, hugmomma! That photo was taken when we first moved to Florida 2 years ago. I still feel the same!